For home and home office users, these products provide protection for personal computers. 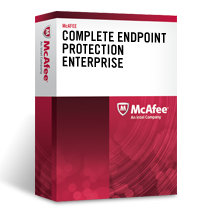 There are many products available at varying cost and support levels. 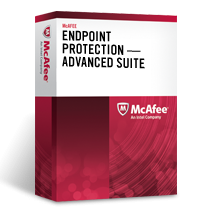 Many are now bundled as Internet Security Suites, and include anti-spam, anti-spyware, content filters, and firewall features. 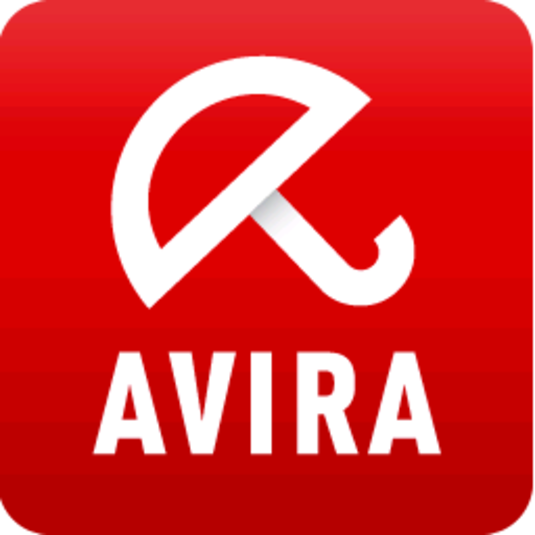 Avira Free Antivirus 2015 protects against viruses, malware, and phishing, and the new Dropbox partnership offers secure syncing for your data. In security tests, Avira's latest update continues to deliver top-tier protection.